We ensure the property meets current building standards for insulation and ventilation of the roof space. 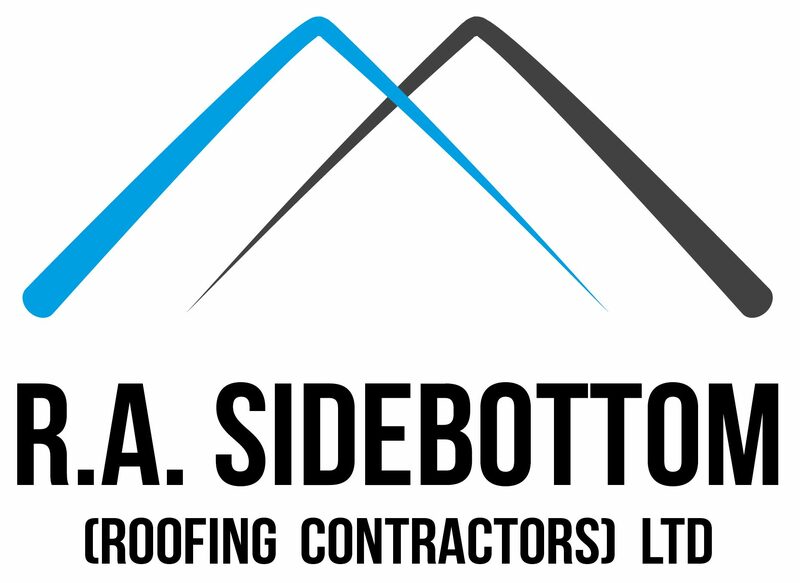 Welcome to R.A. Sidebottom (Roofing Contractors) Ltd.
R.A. Sidebottom (Roofing Contractors) Ltd are a Rotherham based company with over two decades worth of experience delivering an all-encompassing roofing service to Yorkshire and Northern England. 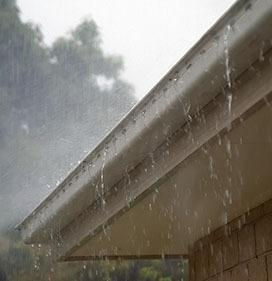 When your roof needs care and attention you need experienced and professional roofing contractors you can rely on. 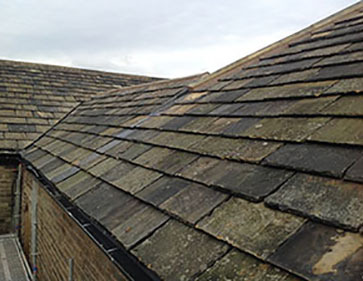 Consistency, honesty and experience remain the cornerstones that underpin our professional operation and will continue to do so as we keep serving all our clients, helping them with their roofing needs. 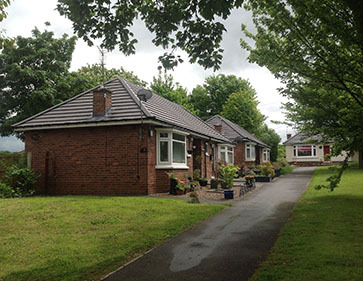 As well-versed roofing contractors in all current Building Regulations and Heritage certified, we specialise in local authority regeneration work, catering to council houses’ re-roofing needs and completing projects to the highest standard. We thrive at restoring historical and listed buildings to their former glory so they can be enjoyed for years to come. 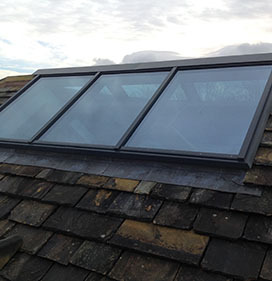 We are also the company to call for rectifying poor workmanship and installing stylish Velux roof windows. For more information on our services just click here. Our friendly team deliver a service alongside an excellent blend of trust, commitment and integrity. 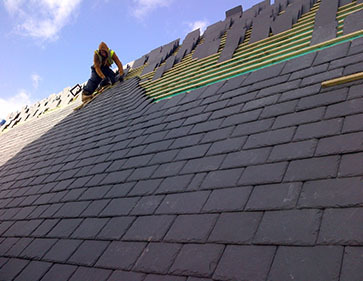 Working with the highest quality materials, top suppliers and enhancing the roofs of a variety of building types, R.A. Sidebottom (Roofing Contractors) Ltd are the right choice for finding the best solution to your roofing problems. 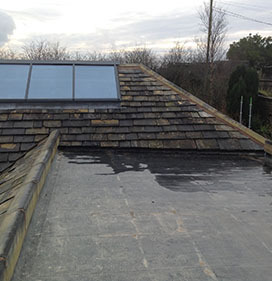 Why choose R.A. Sidebottom (Roofing Contractors) Ltd? 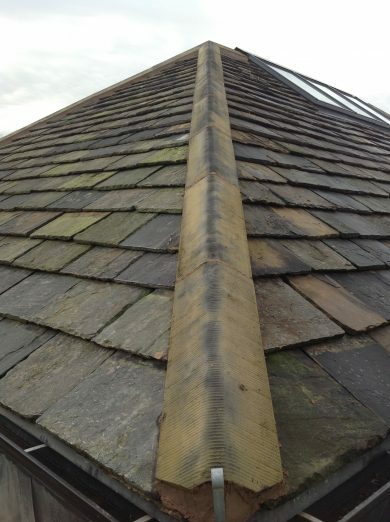 Our proficient team are experienced in providing practical re-roofing services to a diverse range of buildings including schools, churches, offices, shops, businesses and homes. We work with the best materials on the market including durable traditional Yorkshire stone, new and reclaimed Welsh, Westmoreland and Burlington slate and imported slate. A full range of concrete and clay roof tiles are available so you will never be short of roofing options for your property. We are Heritage approved by the NRFC (The National Federation of Roofing Contractors Ltd), meaning listed buildings are in the safest hands with us. As members of the prestigious CompetentRoofer Scheme, you can be confident that all the work we carry out is fully compliant with the latest Building Regulations. All properties we work on meet the required standards for insulation and ventilation of the roof space. All our new roofs are guaranteed for a minimum of 10 years and, where necessary, our prices allow for Building Control certifications. Our industry leading suppliers include Cembrit, Sandtoft, Monier Redland, Marley Eternit, Icopal Felt and Midland Lead. Click here for more details on our suppliers. We are TrustMark approved and Constructionline accredited for added confidence and value. 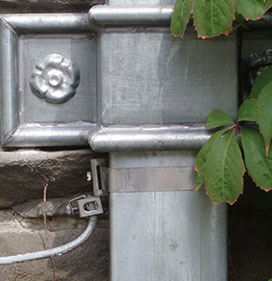 All projects are completed efficiently, within budget and with minimal disruption. Honesty, commitment, consistency and trust are our core values which we implement into all the services we provide!